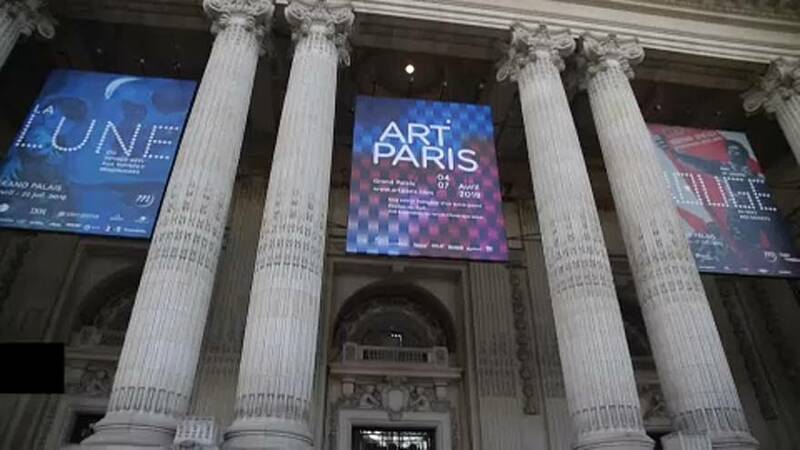 Paris Art Fair 2019 has opened its doors at the Grand Palais centre with 150 exhibitors from 20 countries. In addition to an exhibition of European art from the post-war years to the present day, the fair also features international creations, including Latin American art along with work from female French artists. Recognised as a leading hub for modern and contemporary art this year the event runs from April 4 to 7.